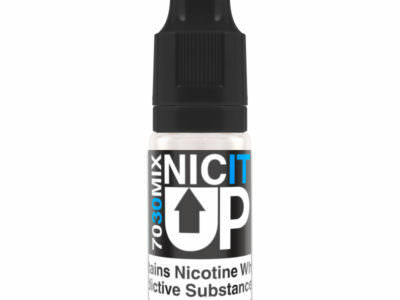 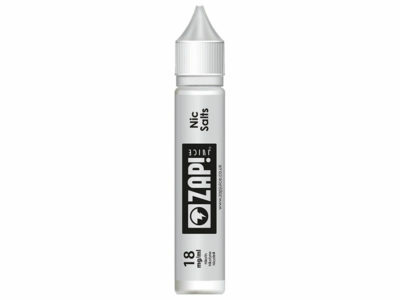 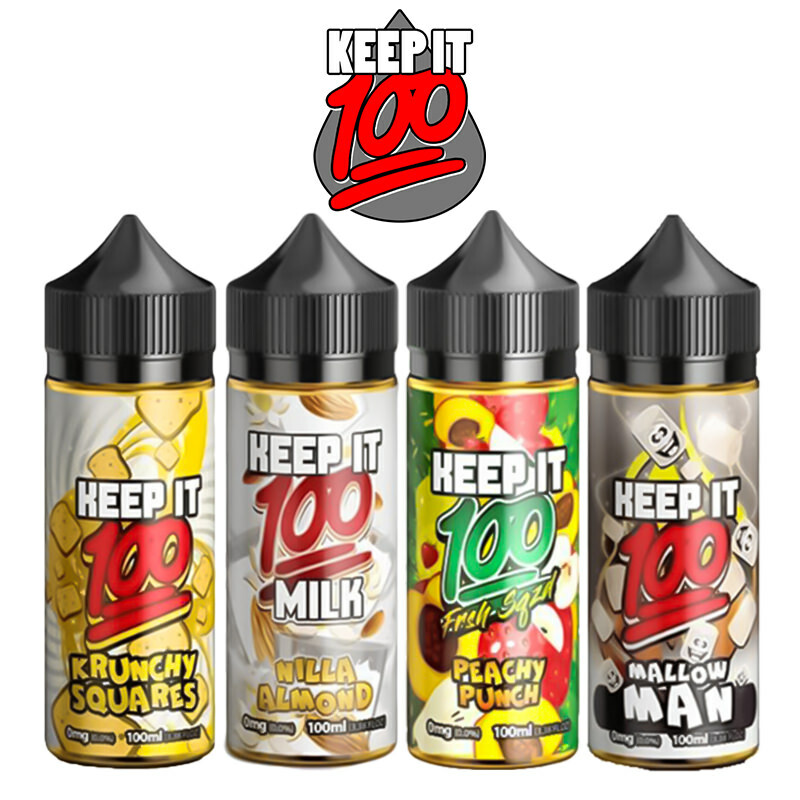 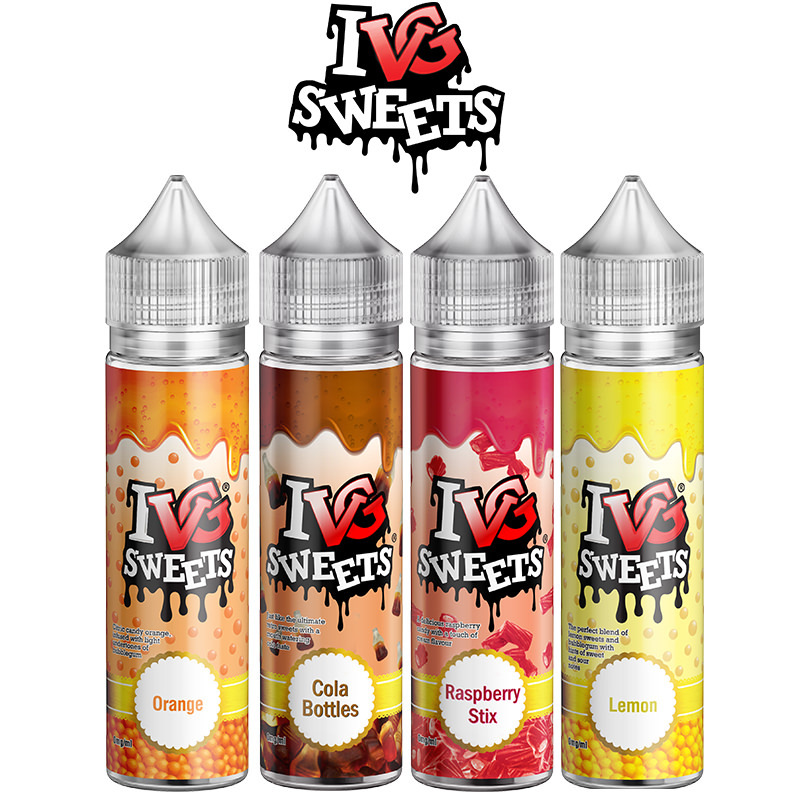 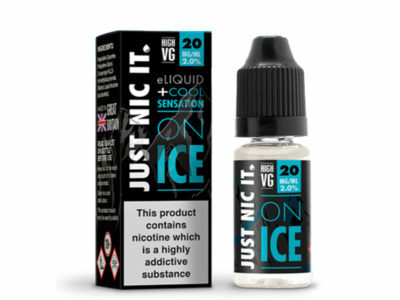 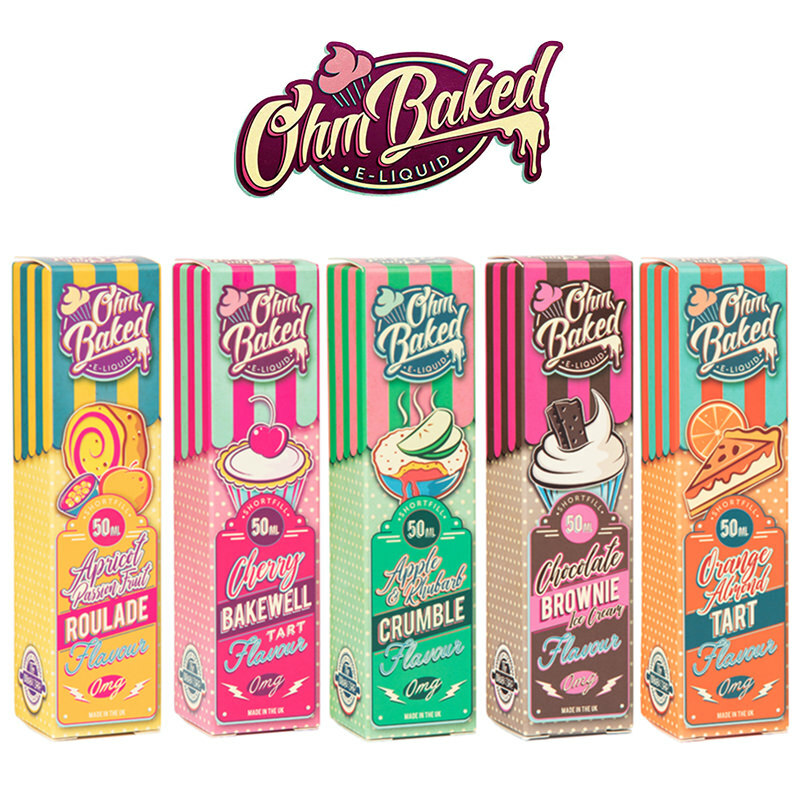 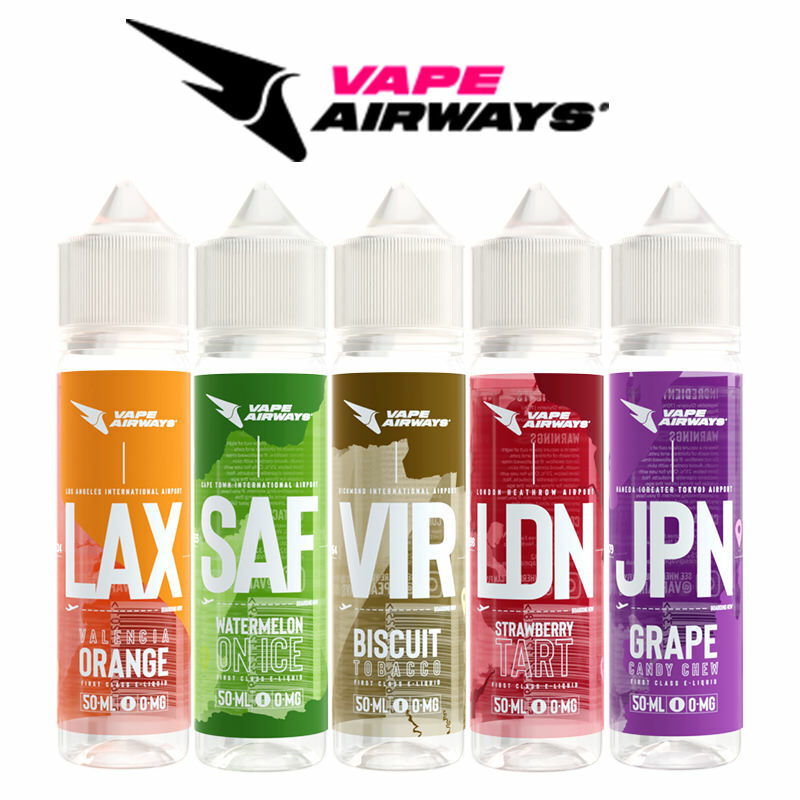 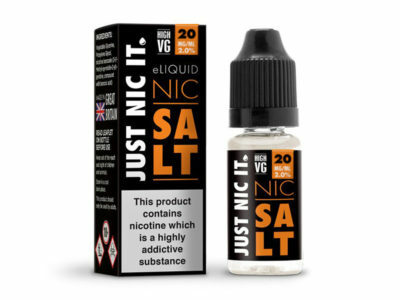 50ml Bottle - 0mg Nicotine (£9.99) - On Sale! 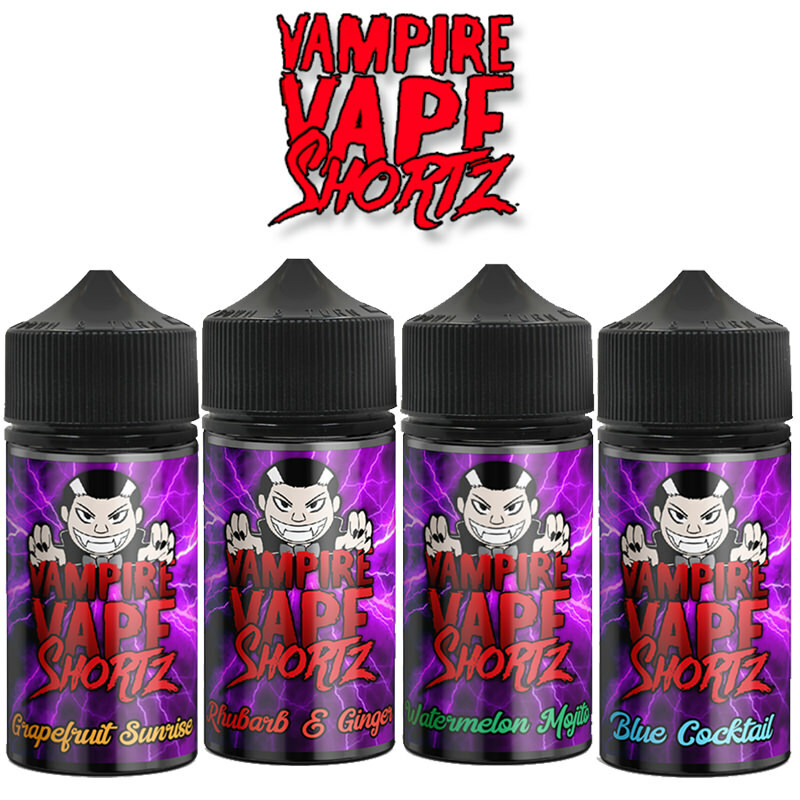 No.32 E-Liquid by Beard Vape Co. 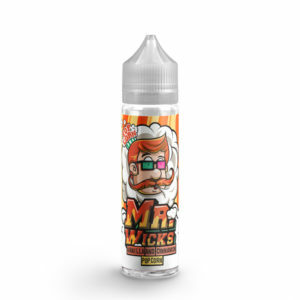 Beard Vape Co. A deep and rich flavour of funnel cake and cinnamon for a really indulgent blend, supplied in a short fill bottle.